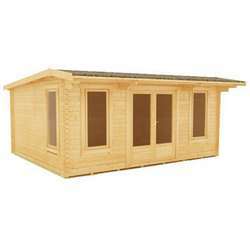 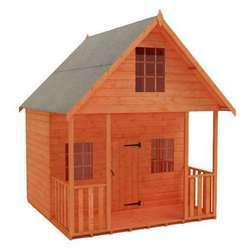 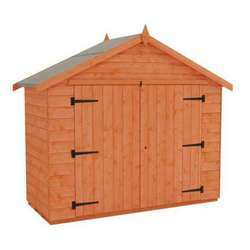 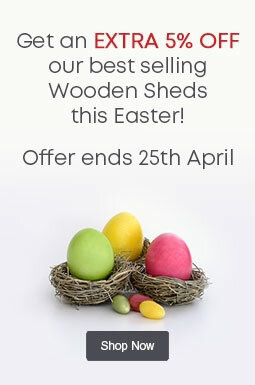 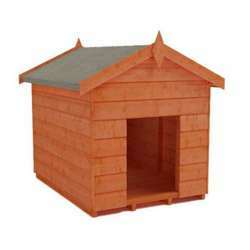 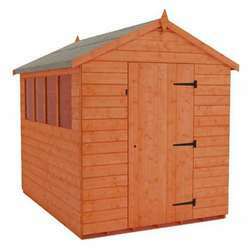 This section shows our 3x3 storage sheds. 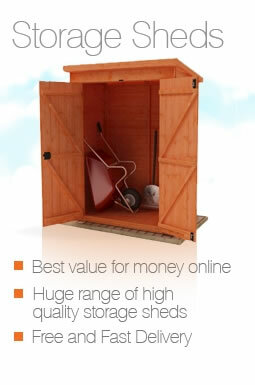 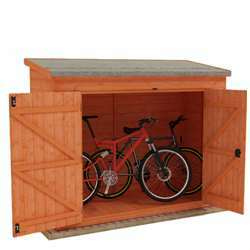 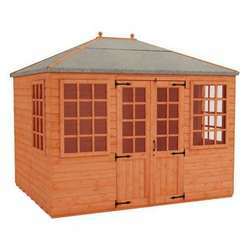 These buildings are perfect for all outdoor spaces, with a compact size that still allows you to store plenty of your belongings protected from the elements. 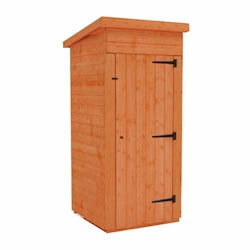 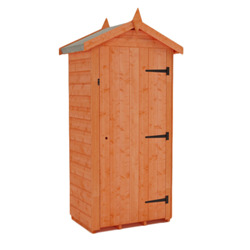 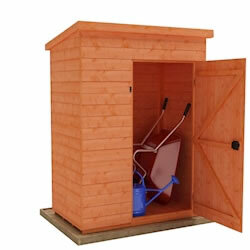 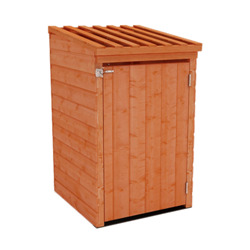 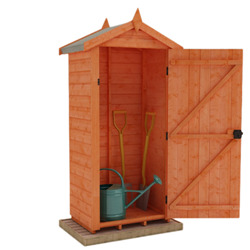 The Tiger Tool Tower and Tiger Overlap Toolroom are ideal for tidying away garden equipment, and the Tiger Bin Store has been specially made to cover one wheelie bin to upgrade the appearance of your front garden.